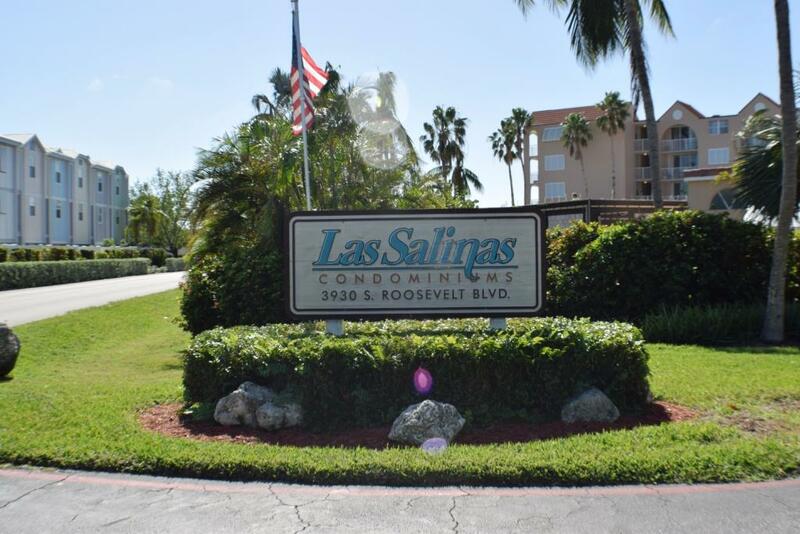 Las Salinas Condominiums are located at the top, or east end on the island of Key West and make great Key West homes, or rentals. 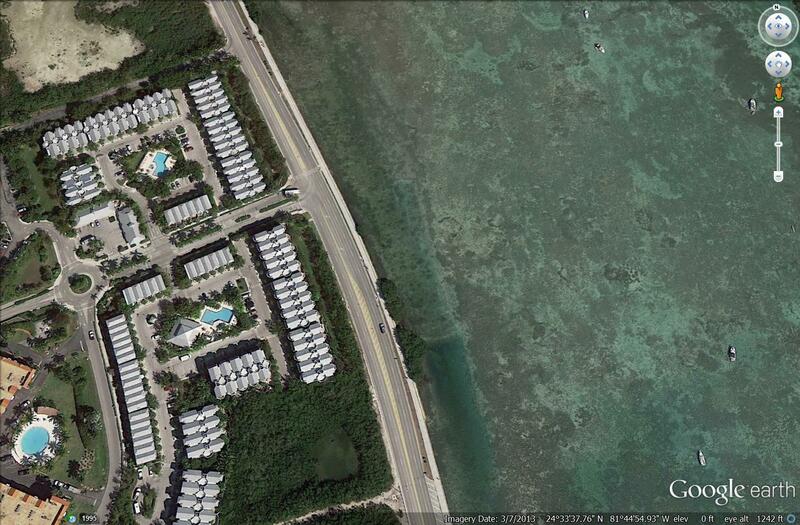 Salt Ponds Condos are located in Key West, Florida. 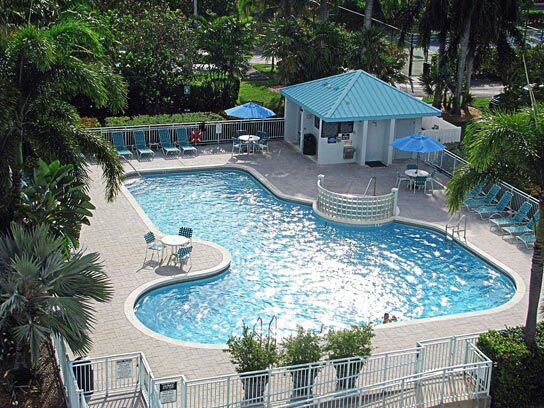 This community has 167 units in three buildings, a large swimming pool and jacuzzi, tennis courts and beautifully landscaped grounds. 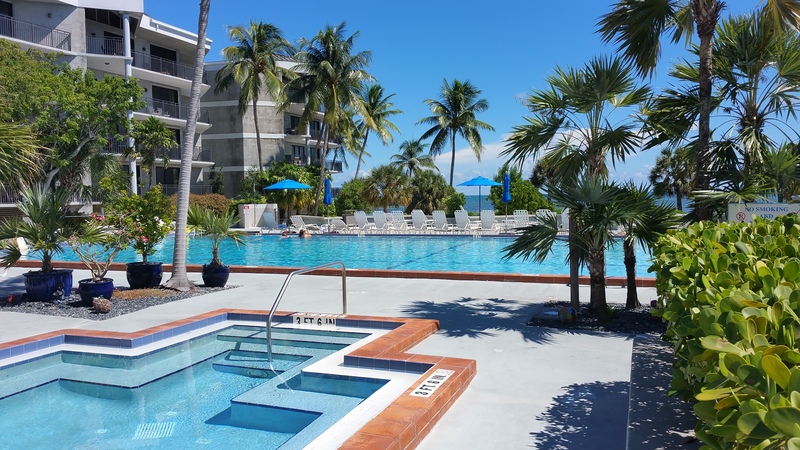 If you are looking to buy a condo in Key West, the Salt Ponds condominiums are some of the best value for money. 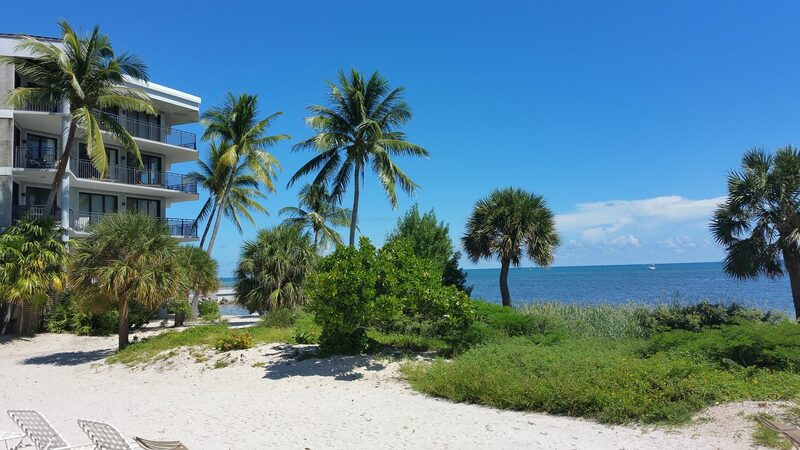 Start your Salt Ponds condo search here. 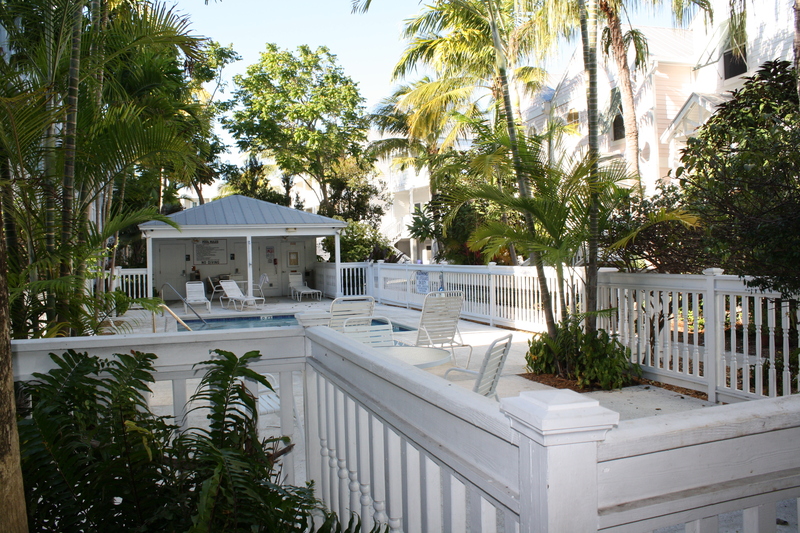 There are a variety of Condos in Key West to choose from. 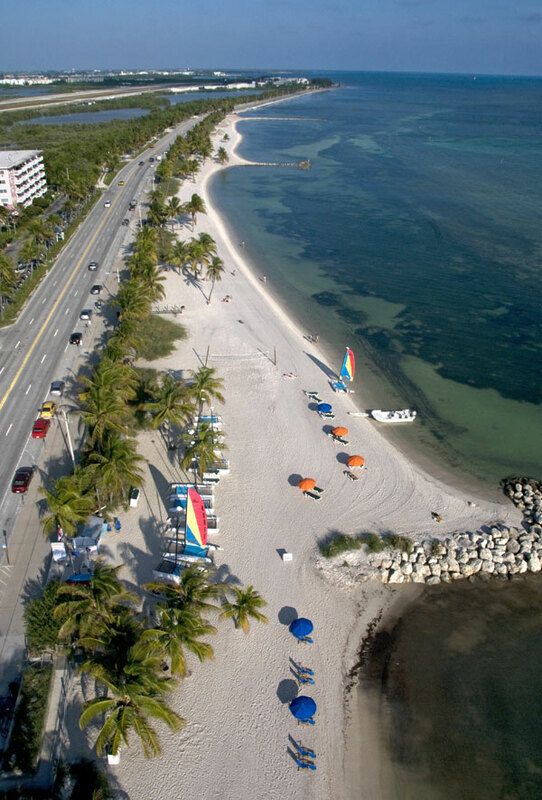 There are many locations in Key West and amenities to choose from: waterfront, water views, dockage, beachfront, pools, hot tubs, tennis courts, spas, fitness centers- just to name a few. 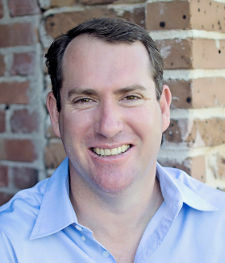 A full-time Realtor that understands all the buildings and what your looking for can save you a lot of time, money and potential frustration. 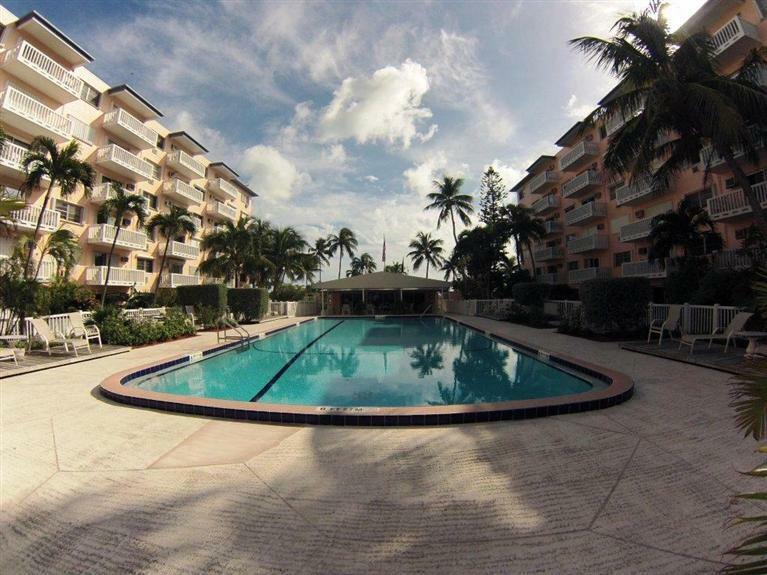 We are aware of the pet policies, Home Owners Association rules, rental policies, on or off street parking and most of the time the strength of the Associations Financials.